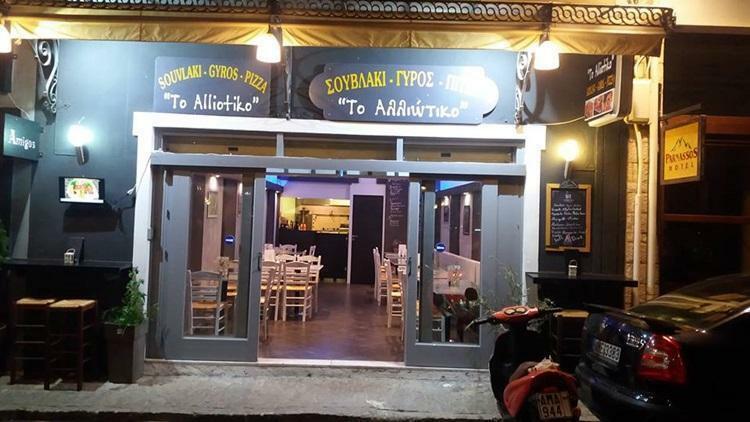 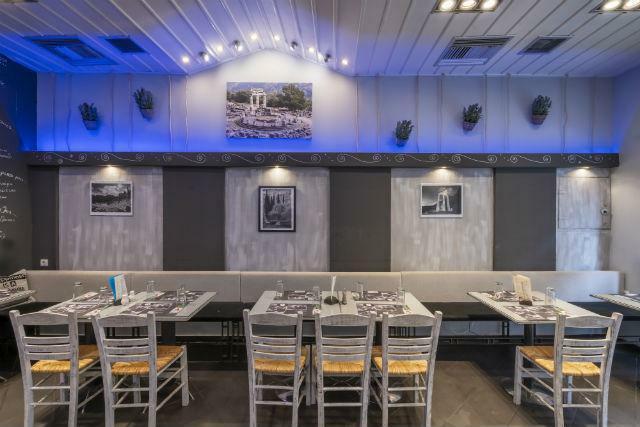 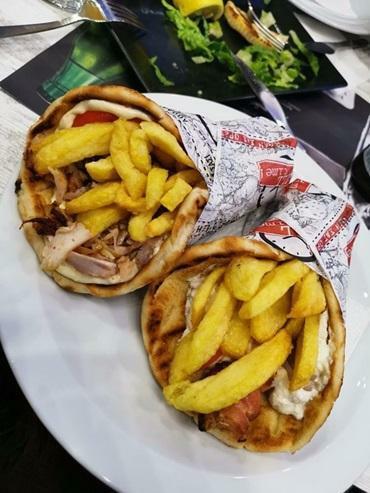 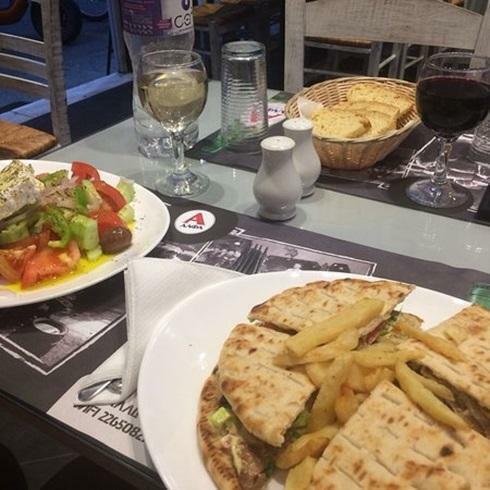 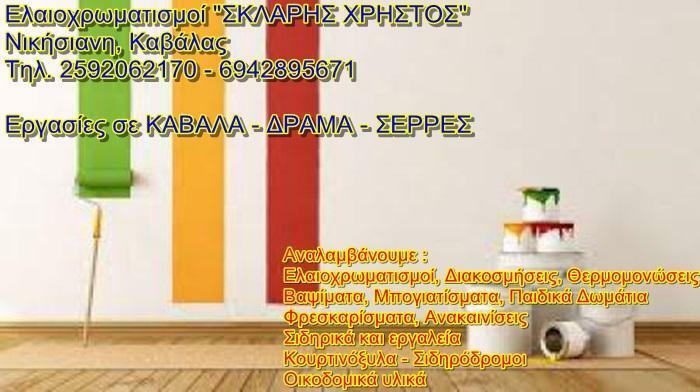 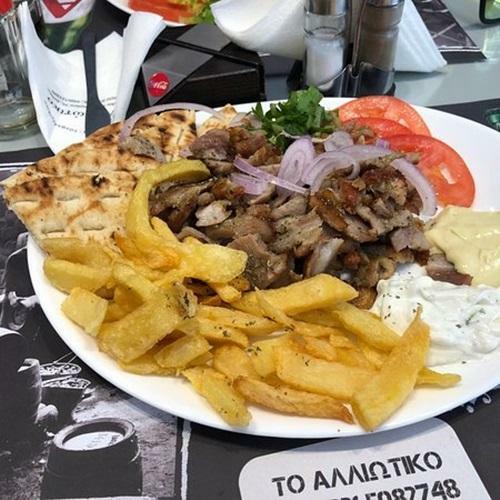 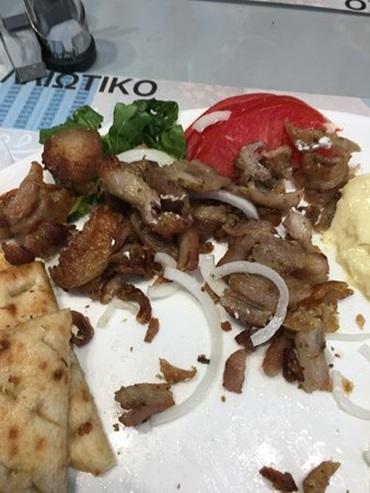 The Souvlaki Shop “To Alliotiko” is on in the main road of Delphi, which serves many different flavors suggestions in one finest, fully renovated space! 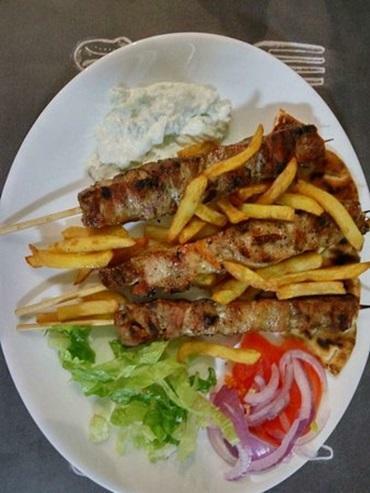 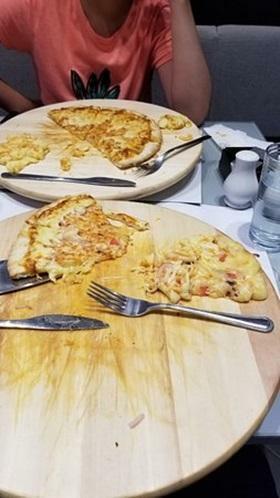 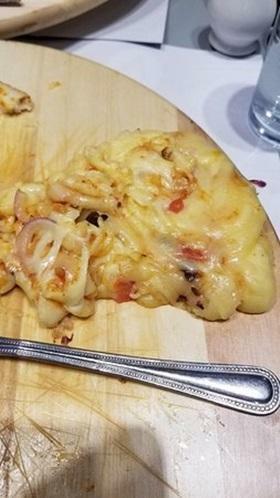 Enjoy well-cooked skewers, juicy meats, pizzas, cool salads, selected starters and delicious pasta. 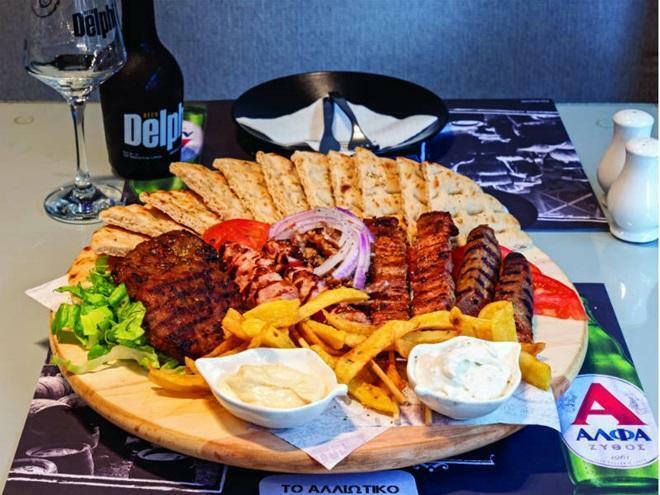 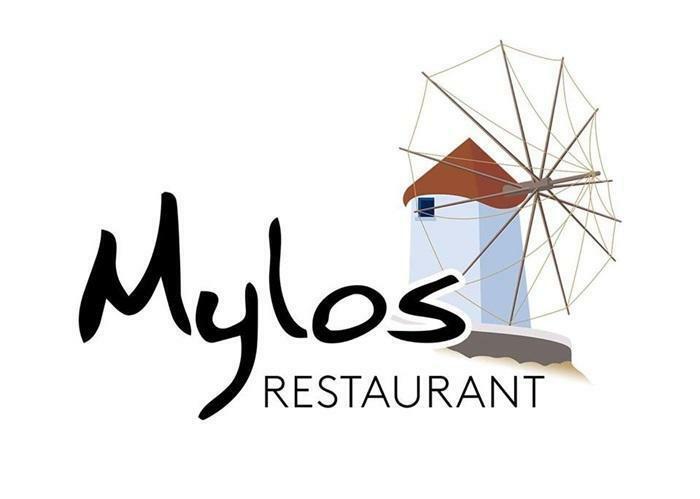 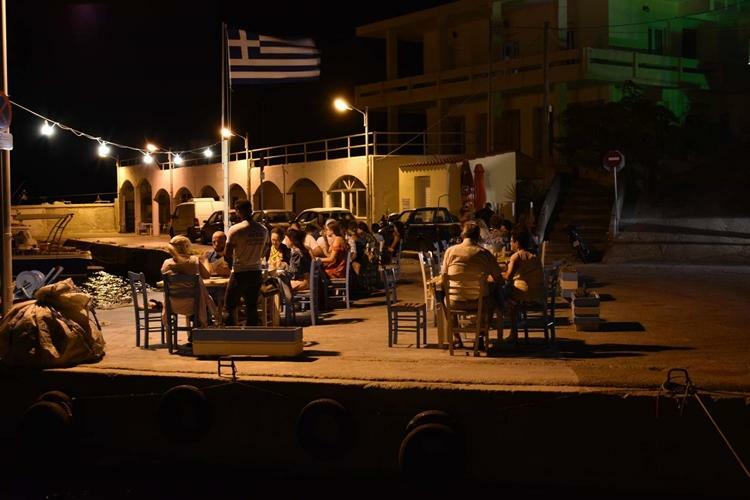 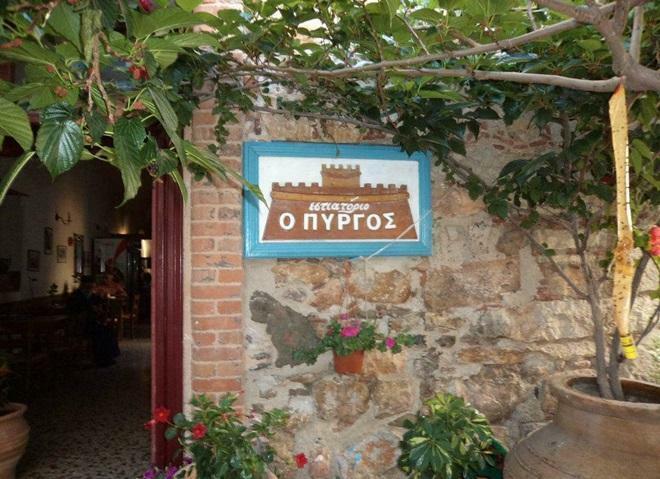 Accompany the meal with a frozen beer or a glass of wine from Greek producers.